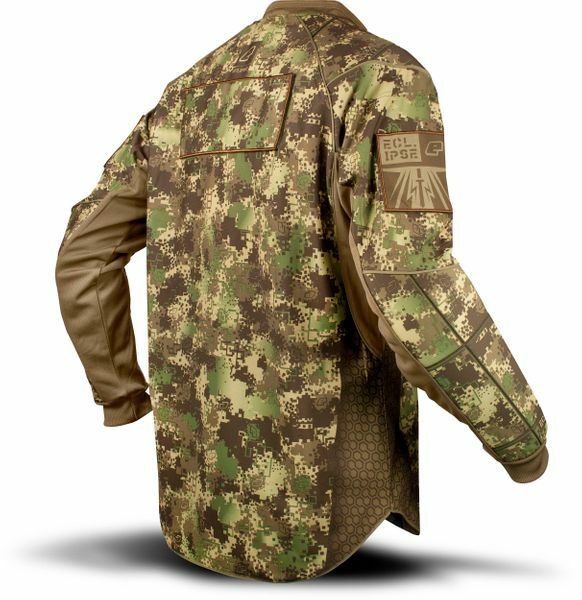 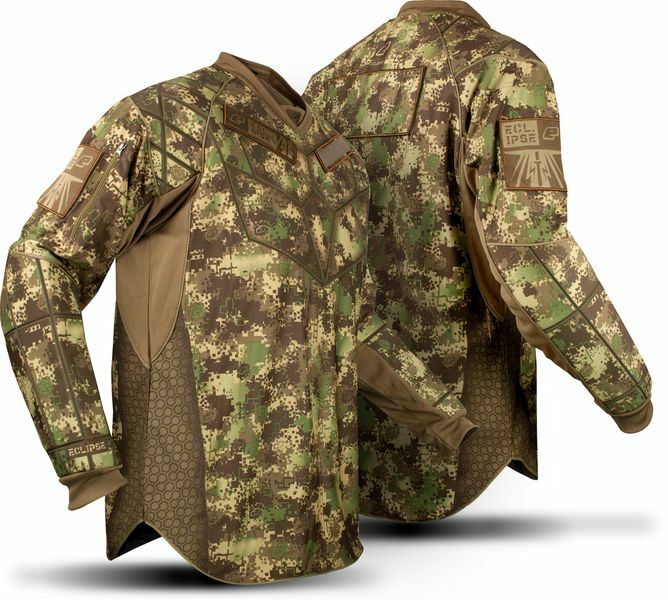 The HDE Camo Jersey is the ultimate in lightweight performance made with unique anti-snag material to reduce pack rash and prolong the life of your jersey. 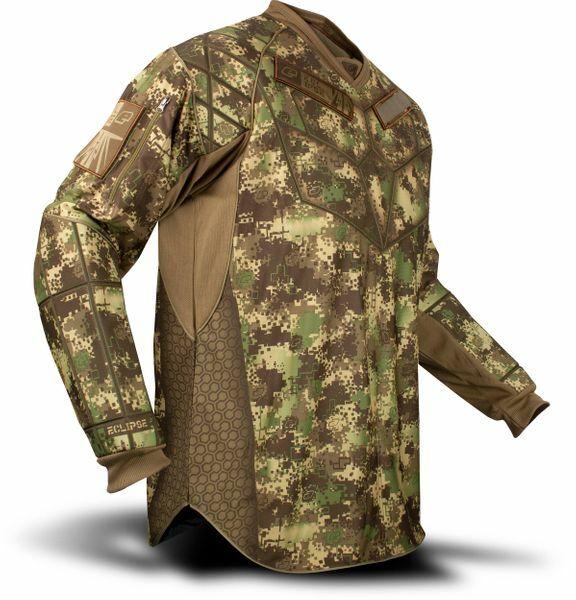 Customise and rep your team with prime patch placements on the chest and arms. Multiple padded key impact zones on the chest, shoulders and forearms ensure that when you’re in a pinch you can still come out fighting!